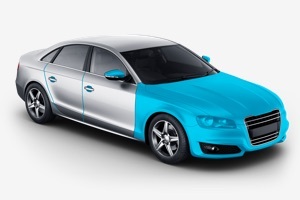 Select your vehicle below to see available XPEL Headlight Protection Film Pre-Cut Kits. The pricing displayed is suggested MSRP, without installation. Selected item(s) has been added to Cart.